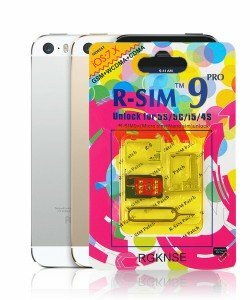 If you’re in the market for an cheap way to unlock iPhone 4S, 5, 5C, 5S the R-Sim 9 Pro is the device for you. 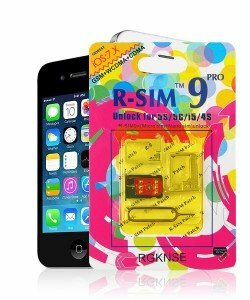 This clever ‘SIM Interposer’ tricks your iPhone into acting as though it were unlocked. 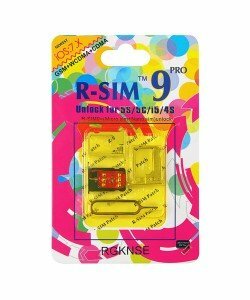 As long as it’s kept inside your iPhone the R-Sim 9 Pro is just as good as any iPhone factory unlock. 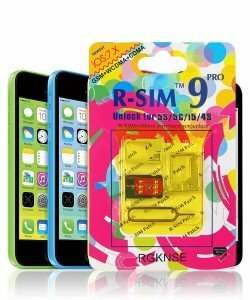 It will unlock iPhone 4S, 5 up to iOS 8.3 & unlock iPhone 5C, 5S up to iOS 7.0.6. 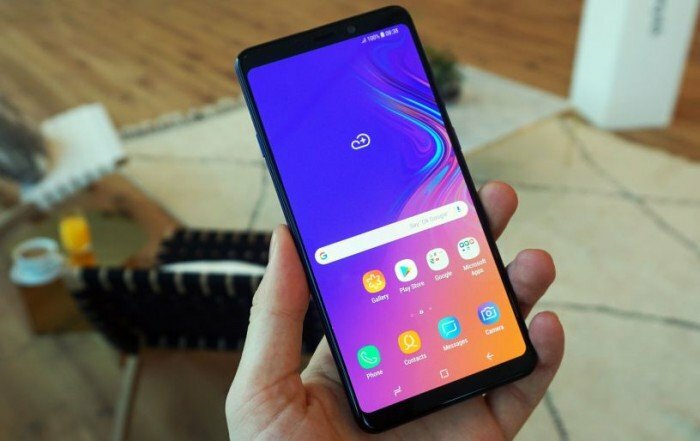 Buy it today and get full online support. 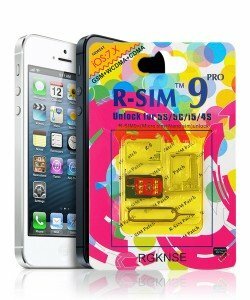 The R-Sim 9 Pro is one of a long line of SIM interposers that can unlock iPhone 4S, 5, 5C, 5S from Apple iOS 7 onwards, although it does have some technical limitations. 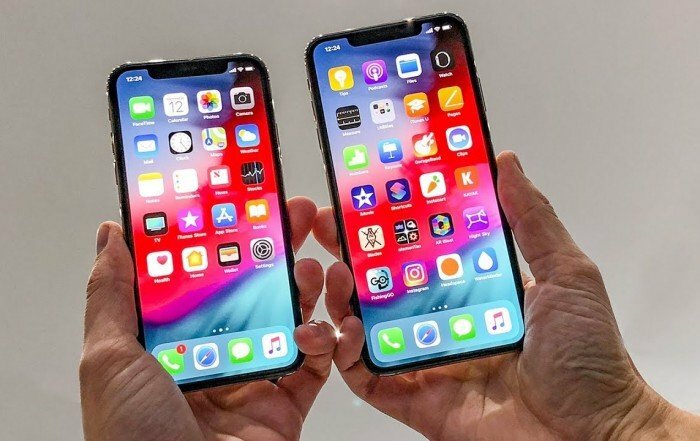 International phone unlocking legislation advocated by Apple has meant a reduction in network options after the unlock procedure. 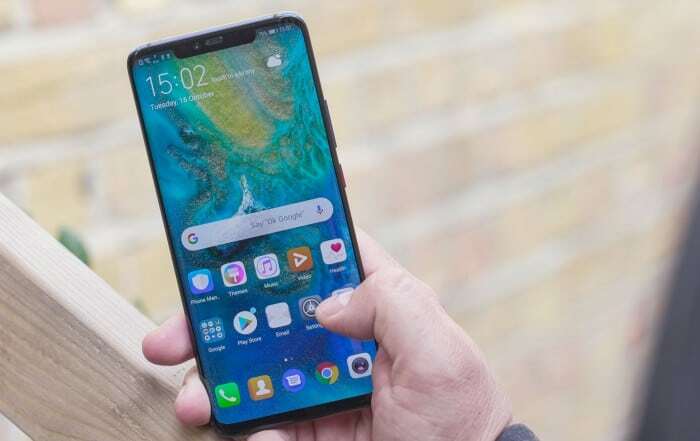 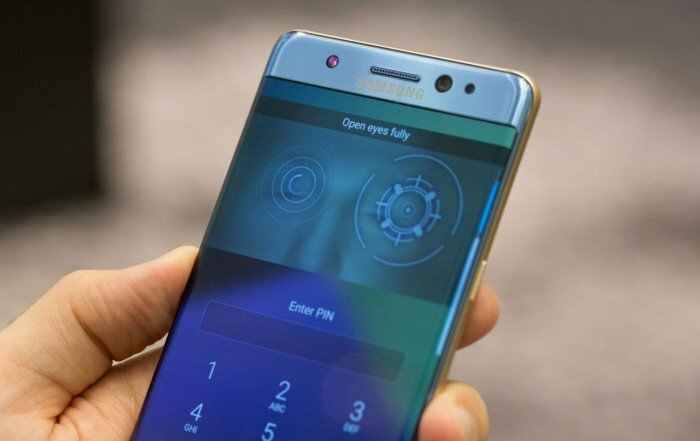 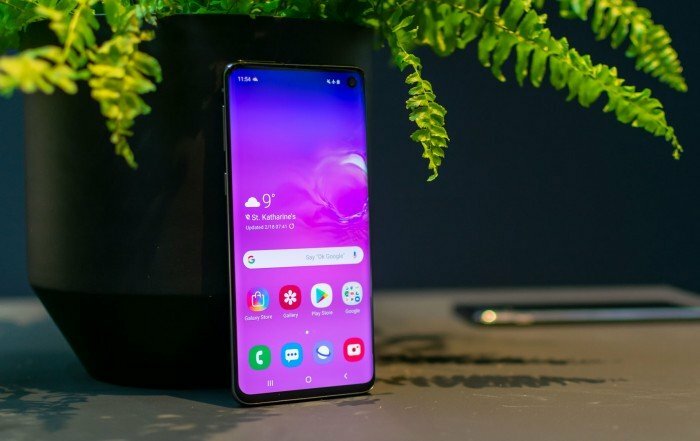 This means it will unlock you ‘from’ most UK networks but on ‘to’ the main providers such as EE / T-Mobile / Orange / Vodafone but not Three (3) or O2 related networks.